The JW Marriott Phoenix Desert Ridge Resort & Spa, located three hours south of The Grand Canyon, is Arizona’s second largest hotel. The hotel is known for stunning views of the Arizona landscape, which has directly inspired the interior of this AAA 4-Diamond resort. 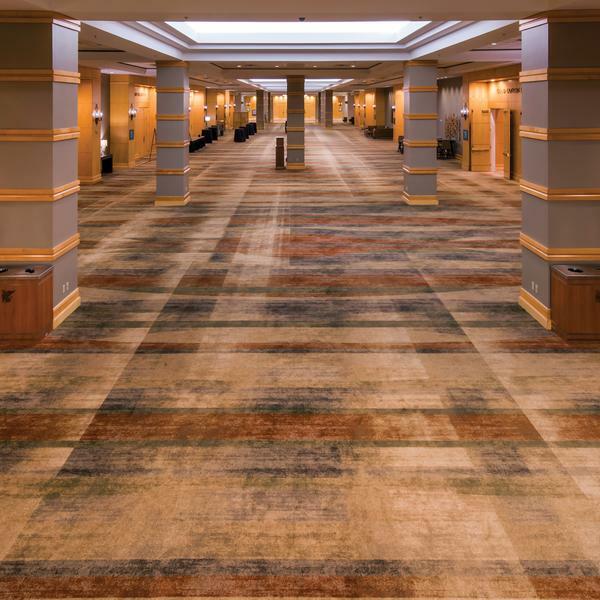 Continuing with the hotel’s interior design mission, the Brintons carpet installation offers a striking contemporary perspective of the Arizona landscape. 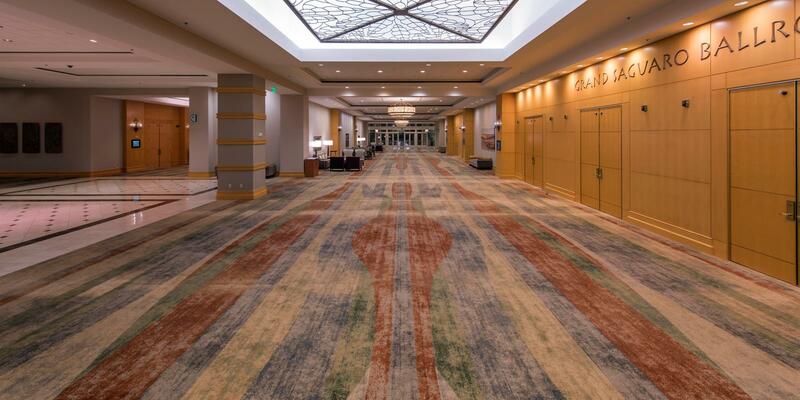 The unique setting of the JW Marriott Desert Ridge provided the spark for design decisions for this Brintons + Monogram collaboration. 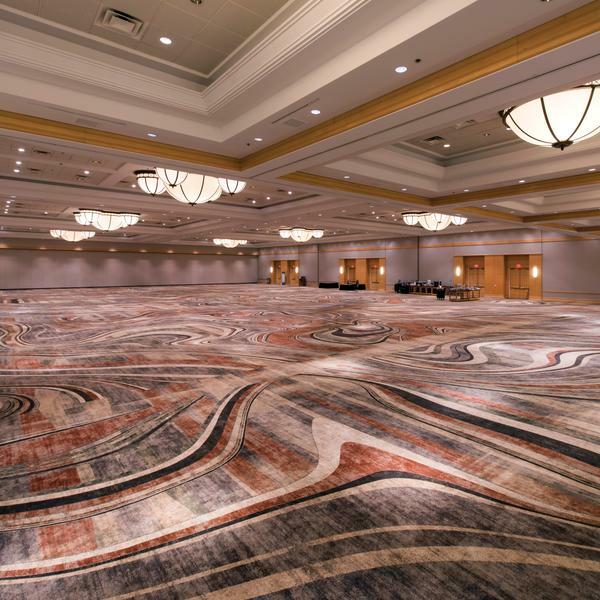 By utilizing bold scale and natural coloration, the carpet in The Grand Saguaro Ballroom highlights the undulating rock formations found in Arizona’s breathtaking Grand Canyon. 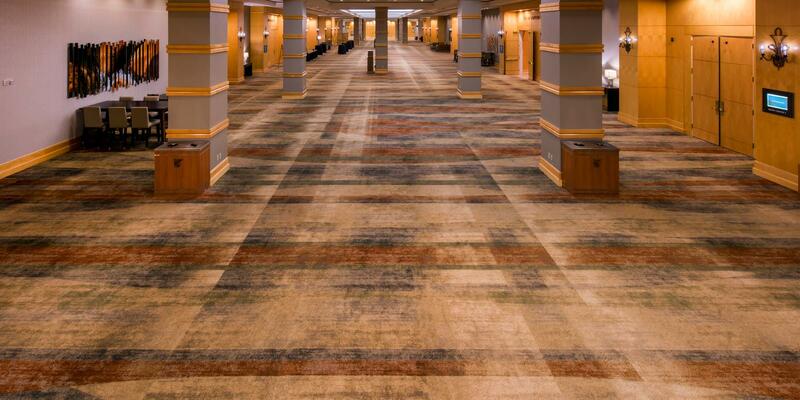 The complementing corridors emphasize naturally occurring strata with harmonious textures and nuanced layers. These sophisticated designs provide a subtle environment sure to perform in any event or wedding theme. 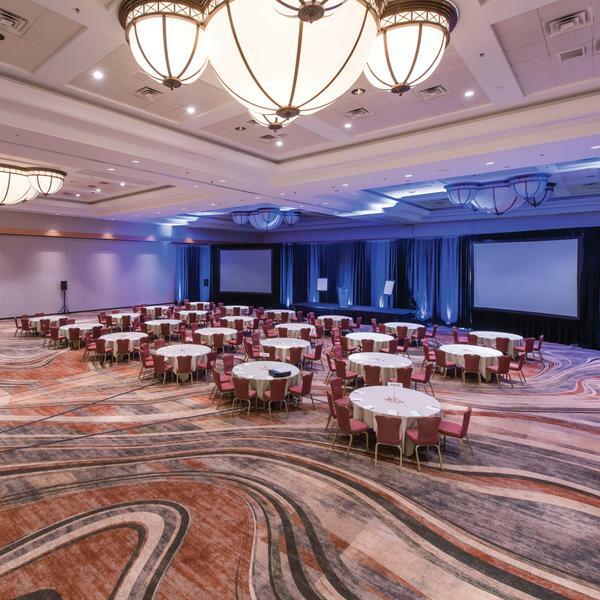 JW Marriott Desert Ridge is yet another successful design collaboration between Monogram and Brintons. Brintons was able to address the subtle layering and complexities of our design concept and satisfy the client's schedule and budget. It was a great collaboration between our Team & Brintons.